Nigeria’s most consistent young Gospel music minister Abraham Saturday has released a new single titled ”Miracle God”. 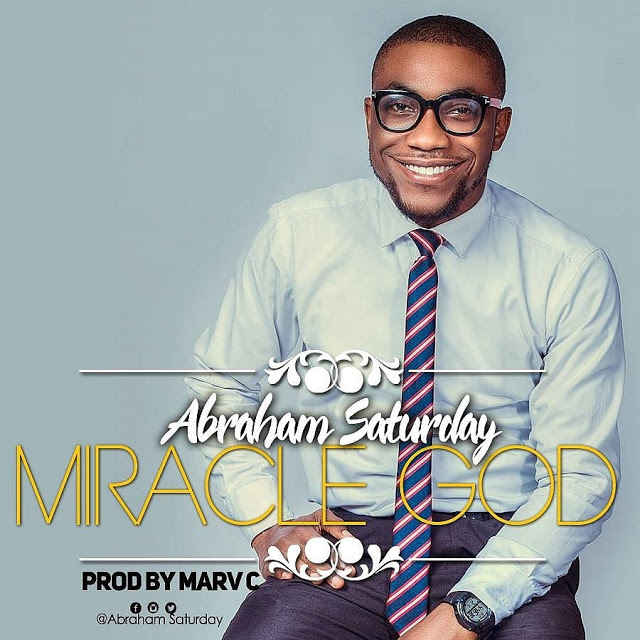 ”Miracle God” is a smooth, groovy high-life sound that Abraham Saturday uses to express his gratitude to God. According to him, ”This song was gotten in a point of difficulty where it seems no other way again, but God showed himself miraculously, He did it for me He will surely do it for you, listen and be bless”.